100% cotton Nursing Pillow Cover to fit Boppy brand, donut-shaped pillows. (Pillow form not included). There’s also the option to add a name to the pillow! Price adjusts in bottom right corner based on your selections. Shipping Class B (see shipping options in cart at checkout). The gorgeous fabric in this nursing pillow cover is breathtaking! The Japanese Garden nursing pillow cover is the perfect addition to a little girl’s nursery. Monogram it with baby’s name for a personal touch: these make such memorable and useful shower gifts as well. 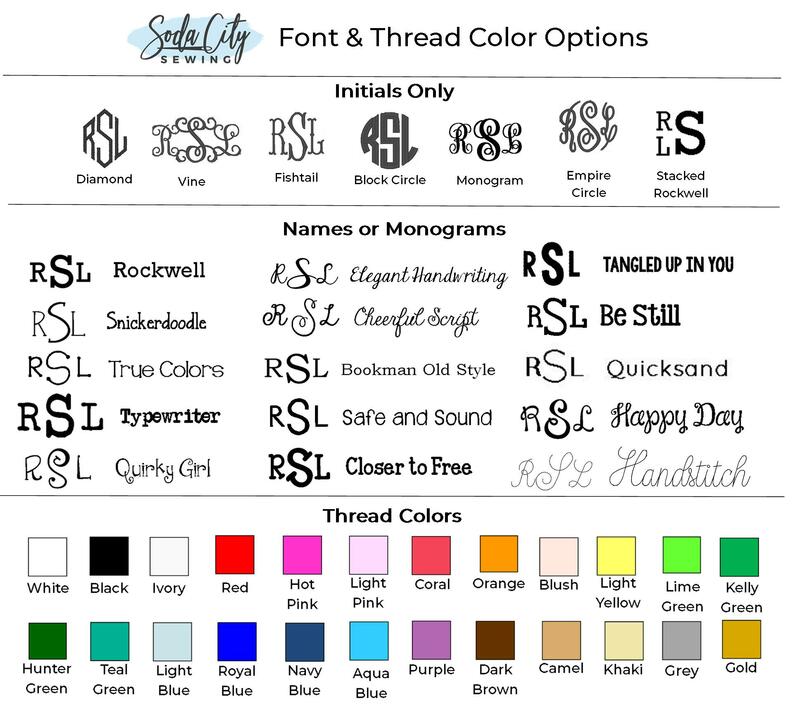 Please choose the font and thread color as you check out. 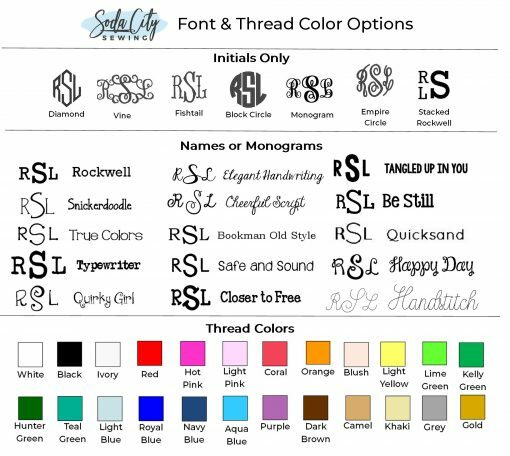 You can choose to embroider a name or initials. If you are ordering initials, please be very clear what order to put the initials. This item is largely handmade and is shipping rate B. They are completely handmade! This means the cheapest shipping gets you the nursing pillow cover within 3 weeks. If you need it faster there are several shipping upgrades available to get it in as soon as 4 days, 1 week, 1.5 week, 2 week, or 2.5 week during checkout! 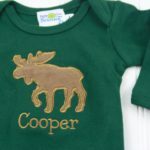 Thanks for visiting Soda City Sewing, where we make customized boutique nursery decor just for you!